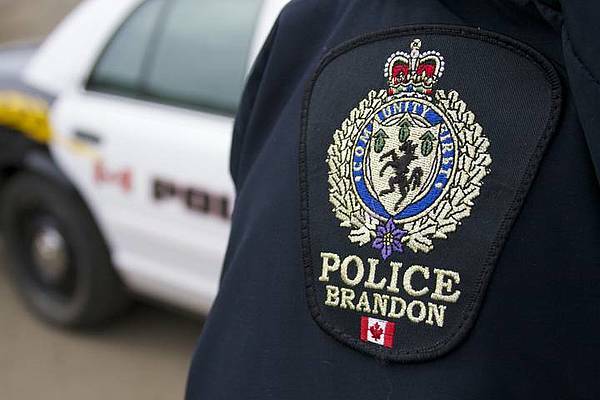 Brandon, MB (CKLQ) - Brandon Police responded to a shoplifting complaint at a business in the 900 Block of Victoria Avenue Wednesday night just before 9 p.m.
BPS Officers arrested a 25-year-old Brandon woman who was found to have stolen over $200 worth of merchandise. When being taken into custody the woman resisted and a knife was found on her. She was also found to have a warrant of arrest for failing to attend. Due to her level of intoxication she was lodged at BCC. Once sober she will be released for court on May 2, 2019. Charges include Possession of a weapon for Dangerous Purpose.